Lives are touched, bonds are built. Powerful connections between horse and rider happen here. 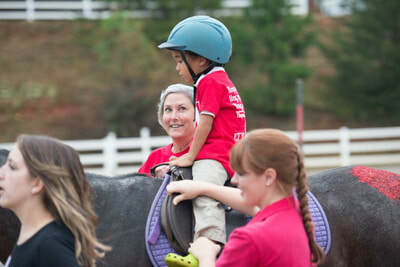 Happy Hooves Therapeutic Equestrian Center helps special needs children and adults, as well as at-risk children and teens, by providing horse-centered programs. Participants ride and care for horses, developing exceptionally rewarding relationships that benefit mind, body and spirit. 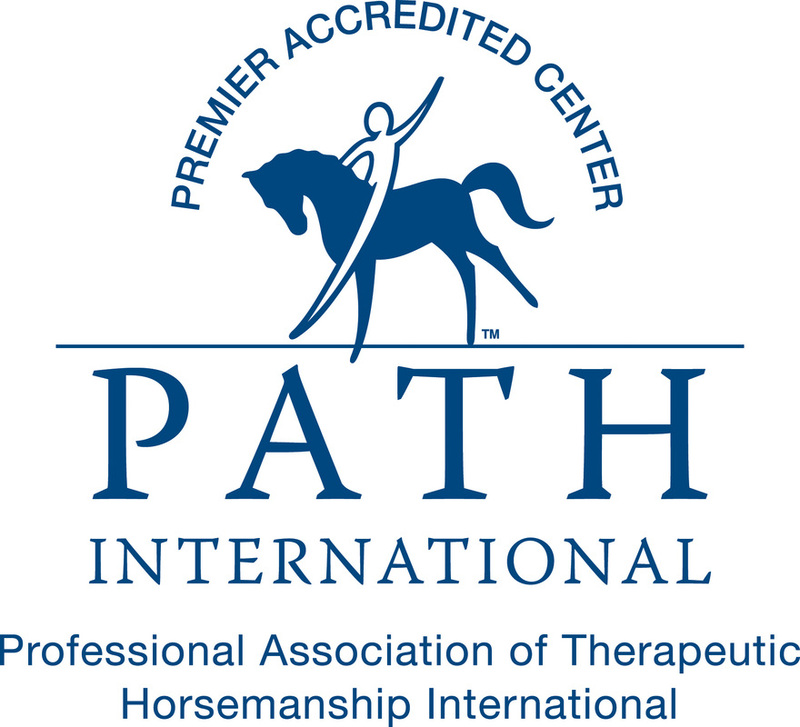 We are a 501(c)(3) nonprofit organization with a mission to enhance the lives of individuals in the Upstate of South Carolina through the power of the horse. 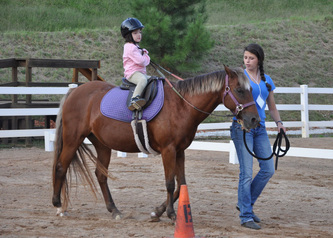 Located at Eden Farms in Marietta, SC, Happy Hooves operates year round. It Happens at Happy Hooves. We’ve seen miracles unfold before our eyes, and amazing acts of courage take place every day. Dusty smiles, well-worn jeans and hard-won accomplishment inspire the healing, hope and grace that make this place special. What happens at the farm, in the barn, in the hearts of those we serve … it truly is extraordinary. 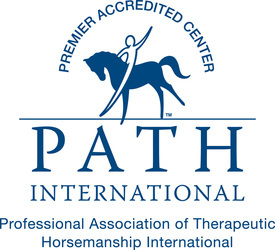 Since 2005, Happy Hooves has been the Upstate’s only Premier Accredited PATH International facility, and one of only six in the state of South Carolina. Happening Monday, April 29th. Find out more information about the event right here.